Shot @ Buddhist Temple, Singapore. Nice colors and the head on the left bottom emphasizes the scale, great shot! Wonderful! Have never seen a Buddha like this before! 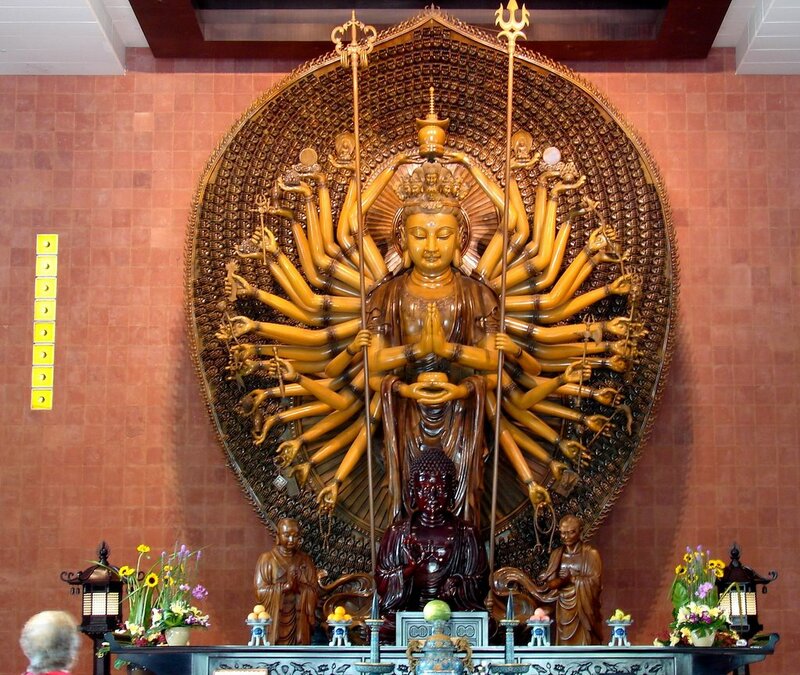 Wow...Buddha looks like Nataraja here!